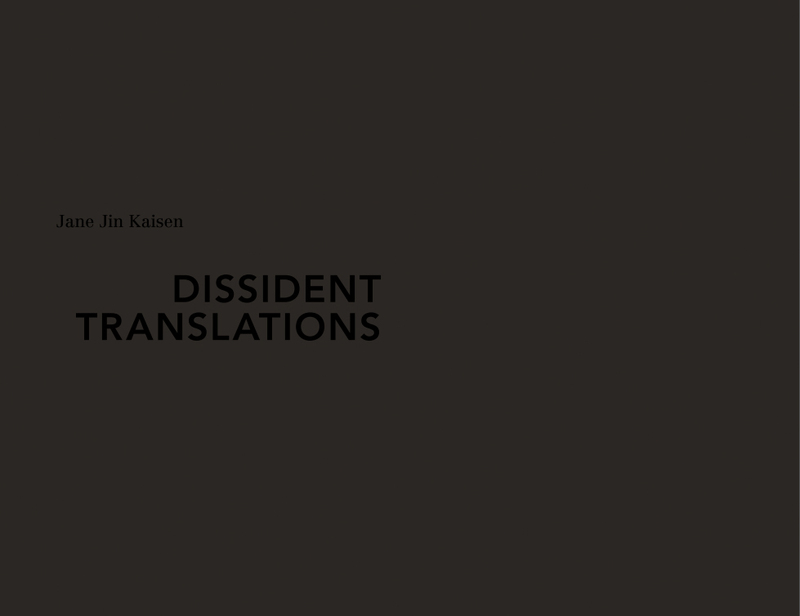 Dissident Translations is an expansive art project devised by Jane Jin Kaisen since 2011. 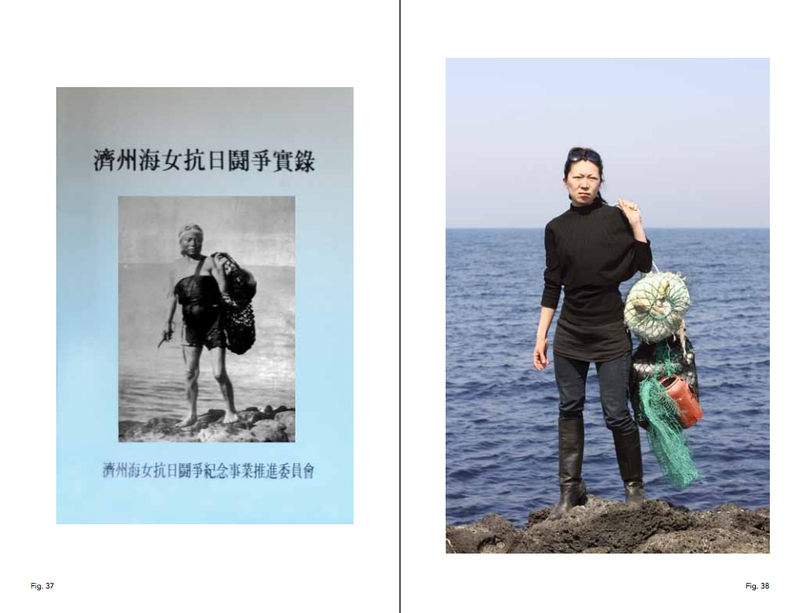 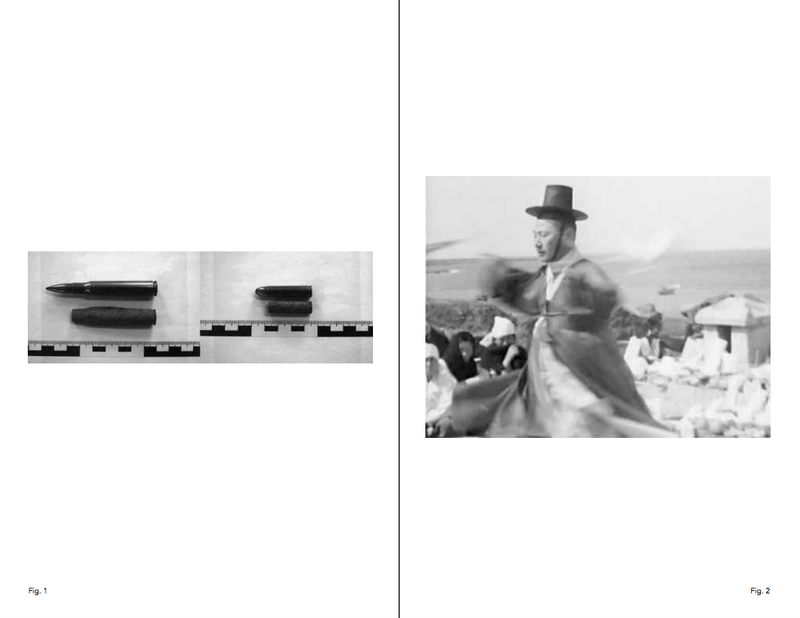 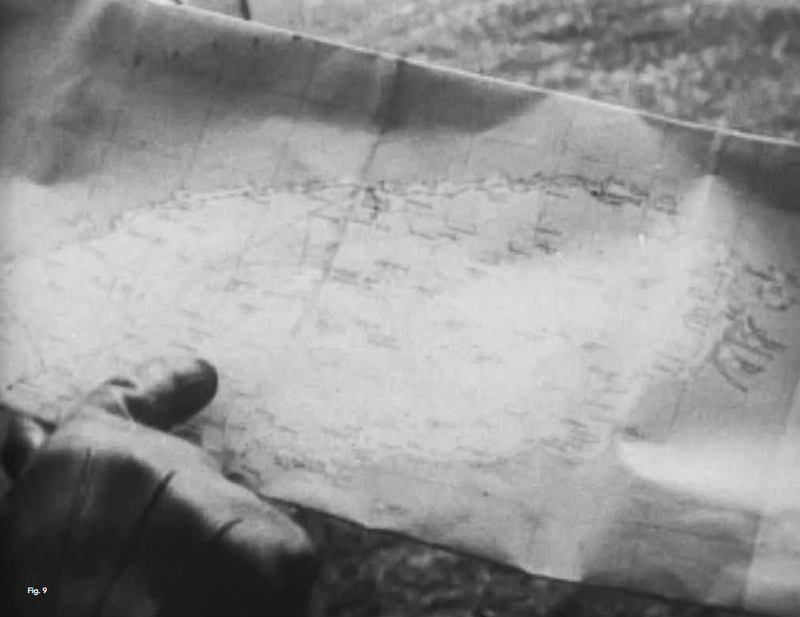 Multiple aspects of translation are explored in relation to the political history of Jeju Island, conflicting modernities, the intersection of personal and collective memories and traumas. 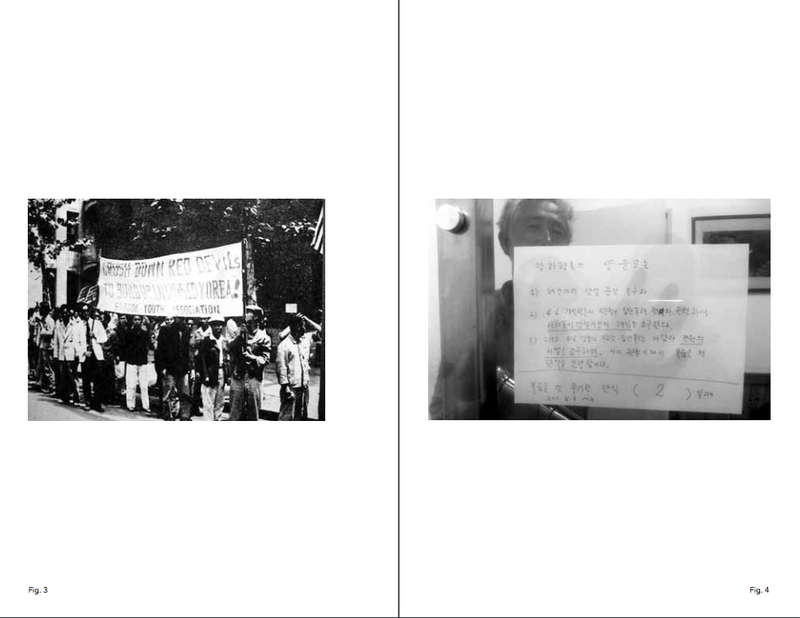 Dissident Translations includes the video installations Reiterations of Dissent (2011-16) concerning the suppressed history and fragmented memories of the Jeju April Third Uprising and Massacre, Island of Stone (2011) about the resistance against the Jeju Naval Base, Retake: Mayday (2011), which examines an archive film taken by the US military in Jeju Island during Jeju April Thid, Light and Shadow (2011), a text-based installation taking outset in Jane Jin Kaisen's grandfather's memoir, the performance 4.3 (2011), and additional artworks.